Why Get a Professional Sink Installation? A professional kitchen sink installation can make a huge difference. Done correctly and you improve not just your kitchen’s look, but its efficiency and functionality as well. 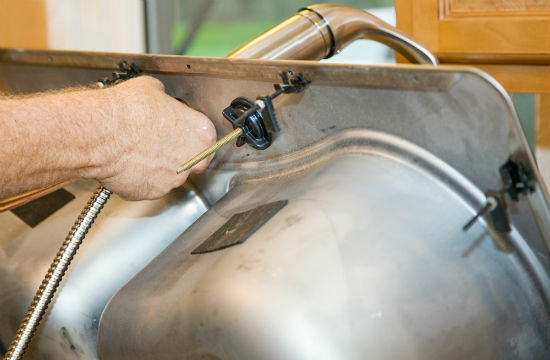 At Black Mountain Plumbing, kitchen sink installation is an expertise. We know that every DIY-er has the best of intentions. However, saving a bit of money in the now can spell disaster in the long run. Fixtures that are incorrectly fitted can lead to serious consequences down the line. There are several parts you could easily miss such as valves and washers. Parts that are incorrectly installed can cause your faucet to wear out quickly and leak. 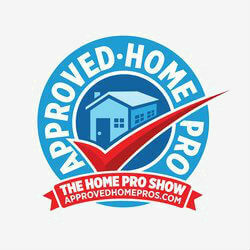 (Think ugly water stains and costly water leaks!). Moisture build up below the sink cabinetry can also lead to harmful and unsightly mold and mildew! The damage is most likely to cost significantly more than the savings you would have had with a professional kitchen sink installation. When do I Need to Replace my Kitchen Sink and Faucet? Signs of sink and/or faucet problems include low water pressure, leaking underneath, a gurgling drain, slow draining, dripping, cracking, and staining. 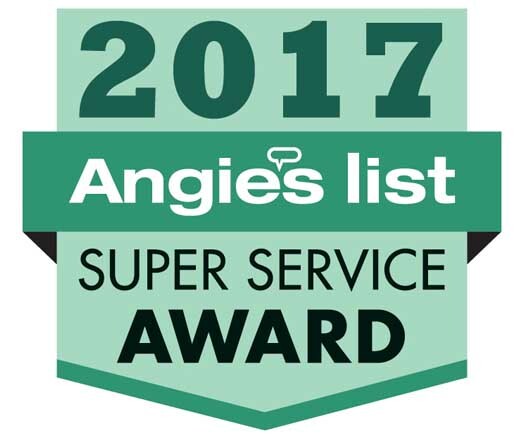 The usual culprits are simple wear and tear, old age, damaged parts, water pressure, broken plumbing, and pipe blockage. Over time, kitchen sink and faucet problems cause damage to our kitchen structures. It can affect property value and even your health (think hazardous mold and mildew)! At Black Mountain Plumbing, you get kitchen remodeling by professionals who are also experts at plumbing repair and installation. Having licensed plumbing professionals install your kitchen sink is the best way to go. But should you choose to DIY, see our checklist below. You want everything ready for convenience and hassle-free installation. TIME: Dedicate half a day to one full day to install your new kitchen sink, garbage disposal, and dishwasher connections. ⃝SKILLS: In addition to faucet installation, be prepared to do trap connecting and garbage disposal installation. No matter what type of plumbing services you may need, Black Mountain Plumbing, Inc. can provide you with the skilled and the quality work that you expect. From tankless water heaters and drain cleaning to plumbing system maintenance and water heating, our variety of services ensure that your plumbing is handled with care. We are proud of the work that we do and proud of the services that we offer. Contact your local San Diego plumber today. Black Mountain Plumbing, Inc. covering Poway, LaJolla, Encinitas, Carlsbad, Rancho Bernardo, Miramar, Rancho Penasquitos, Scripps Ranch, Carmel Valley, Santee, Ramona, Escondido, Vista, San Marcos, Solana Beach, El Cajon, La Mesa and most of San Diego County.